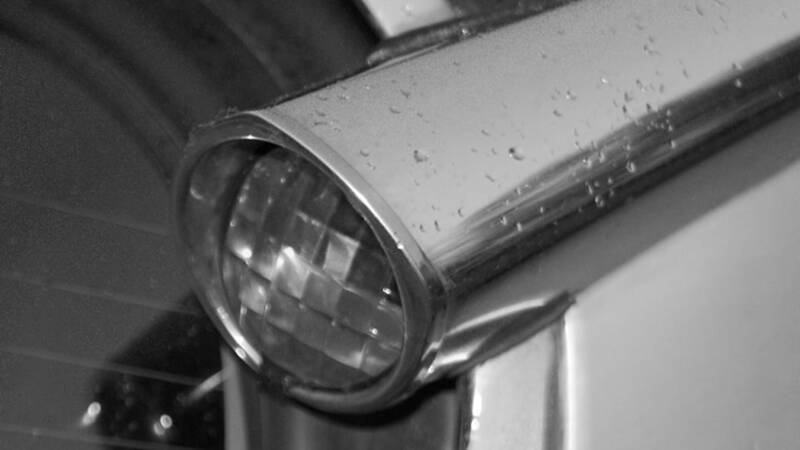 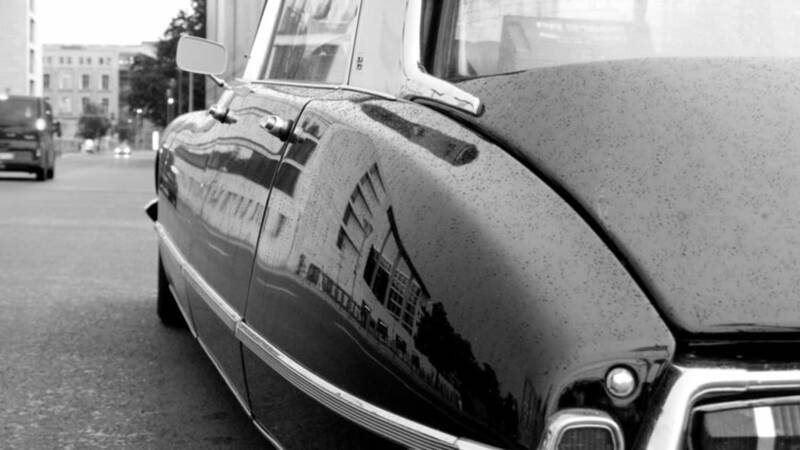 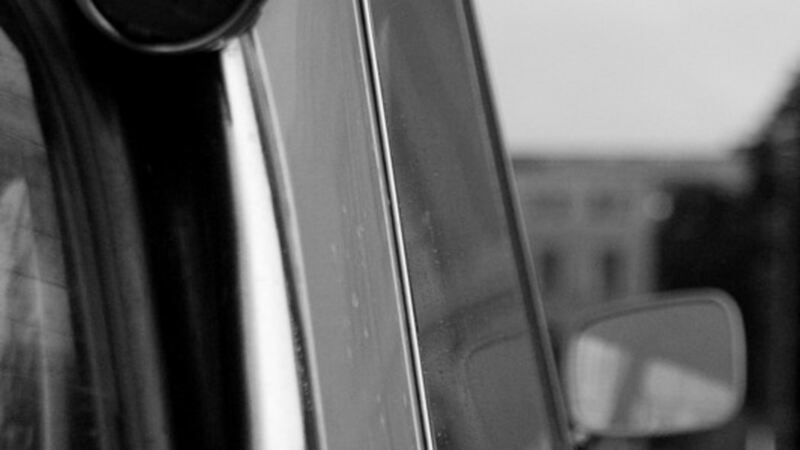 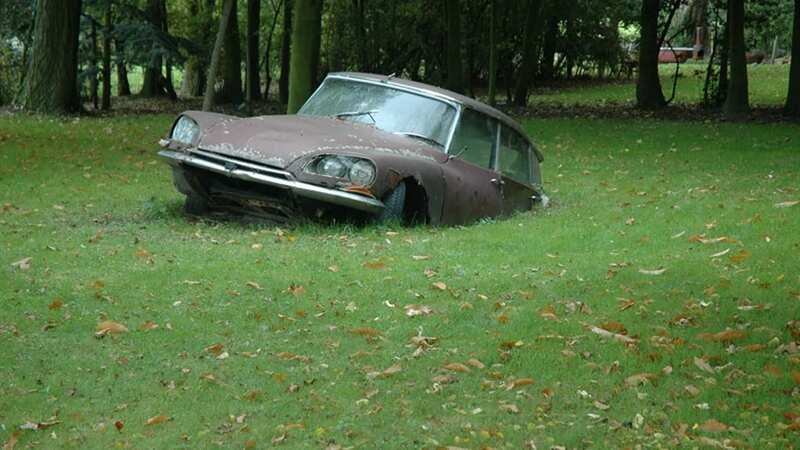 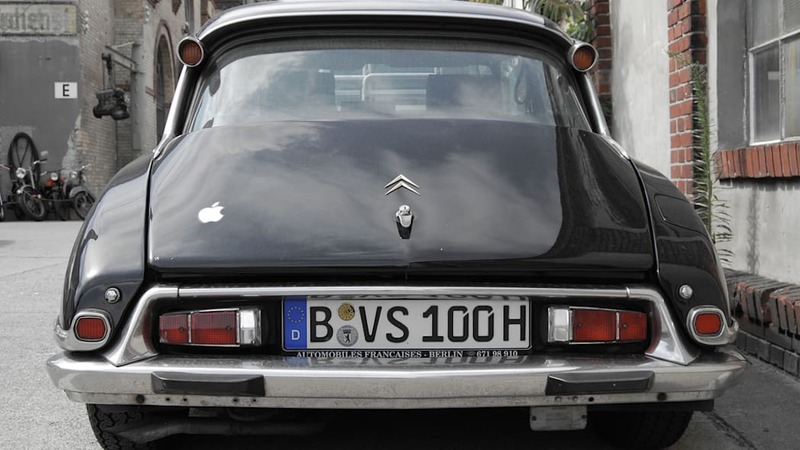 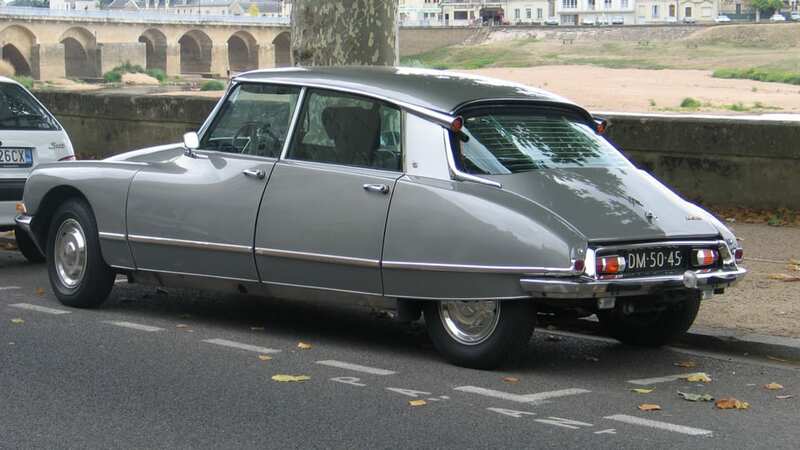 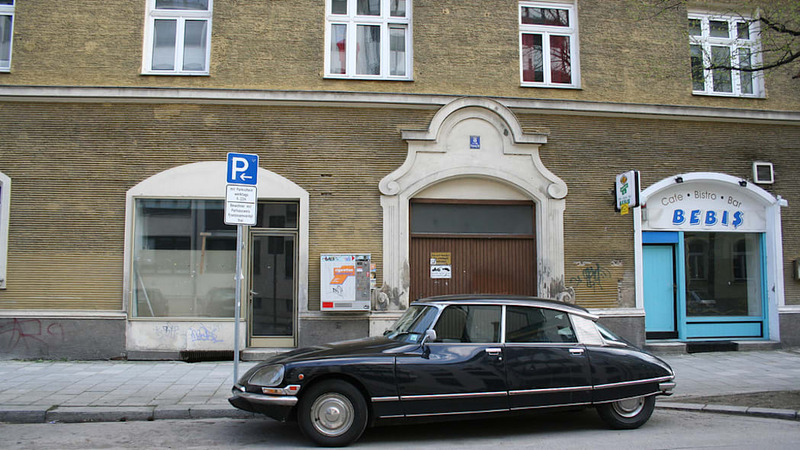 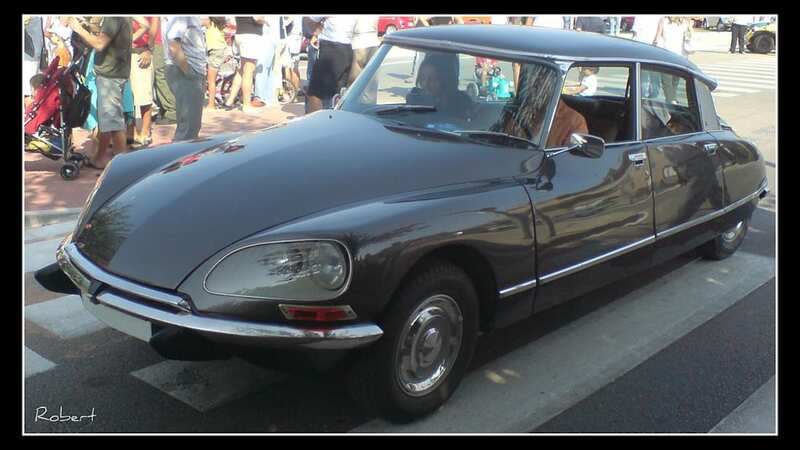 Think about French automobiles and inevitably two vehicles spring to mind: the quirky 2CV and the iconic Citroen DS. 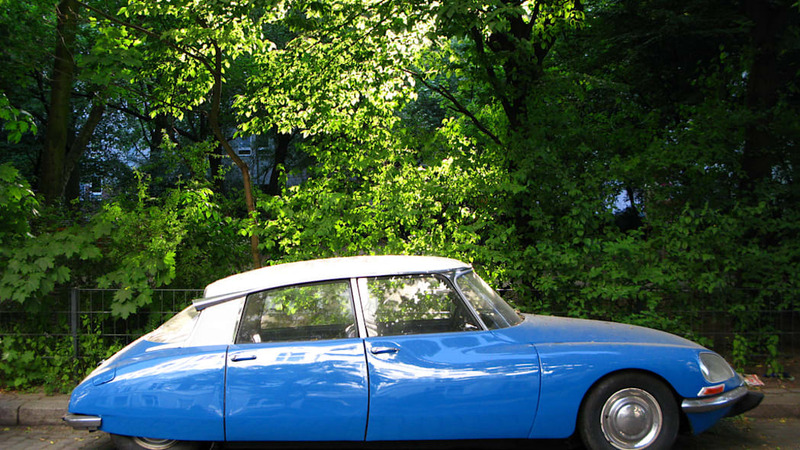 Both models are cult favorites and at least one is making a comeback. 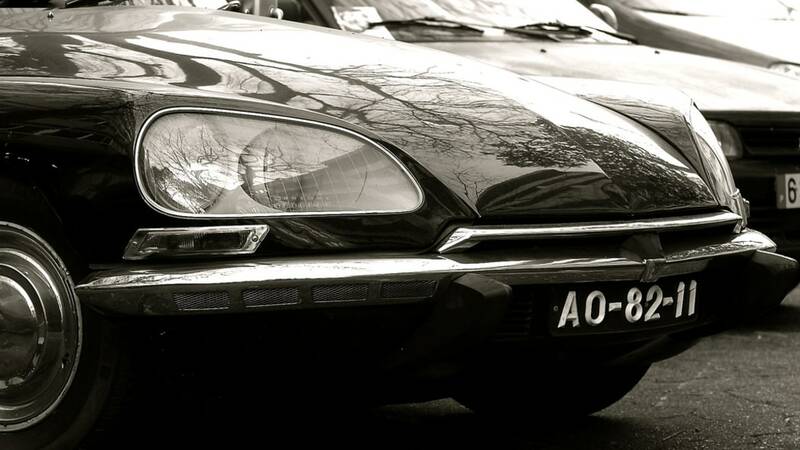 Citroen is launching a global rebranding campaign this Wednesday in conjunction with its 90th birthday, and along with upgrading its dealers and providing better post-sales support, Citroen will introduce a new segment of "near-premium" models that will revive the DS nameplate. 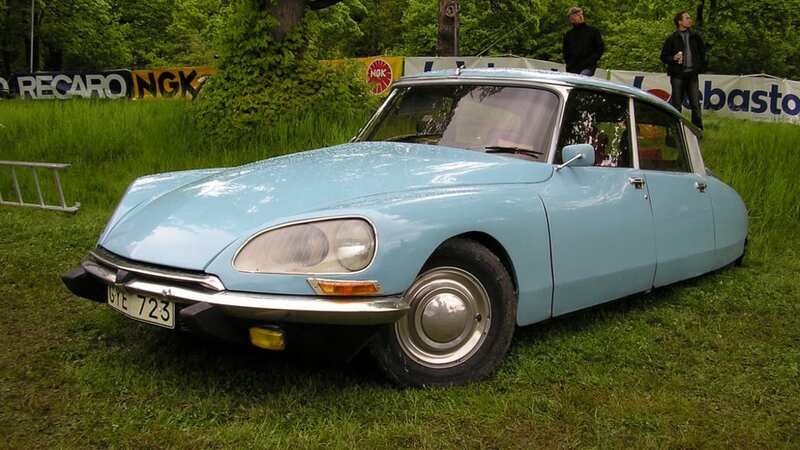 The first concept, a small car wearing a DS3 badge, will be unveiled at the Geneva Motor Show this March and hit the European market in the first half of 2010. 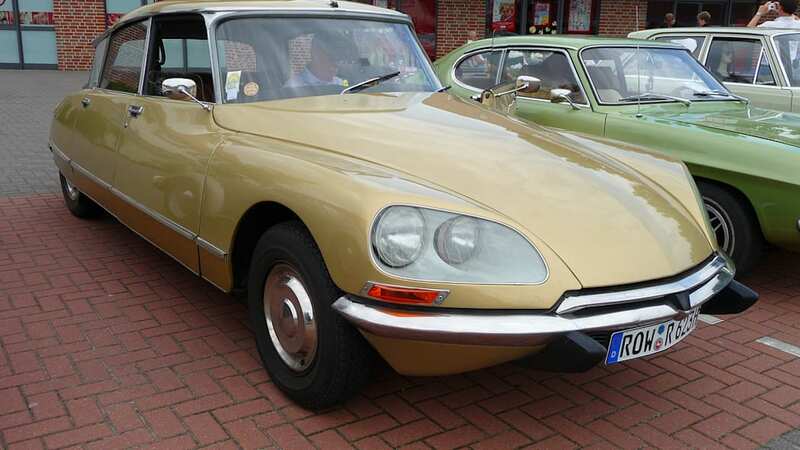 Citroen will expand the range to include a lower-midsize vehicle, dubbed the DS4, due to go on sale in 2011, while a third model, an upper-medium sized sedan wearing a DS5 nameplate, will arrive in showrooms in late 2011. 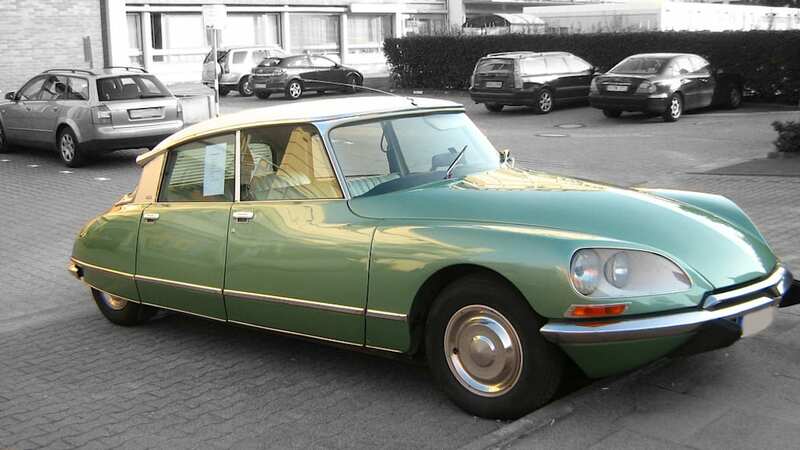 The new DS range of vehicles will be positioned higher than their corresponding C3, C4 and C5 stablemates, and will likely feature more striking designs and luxurious appointments. 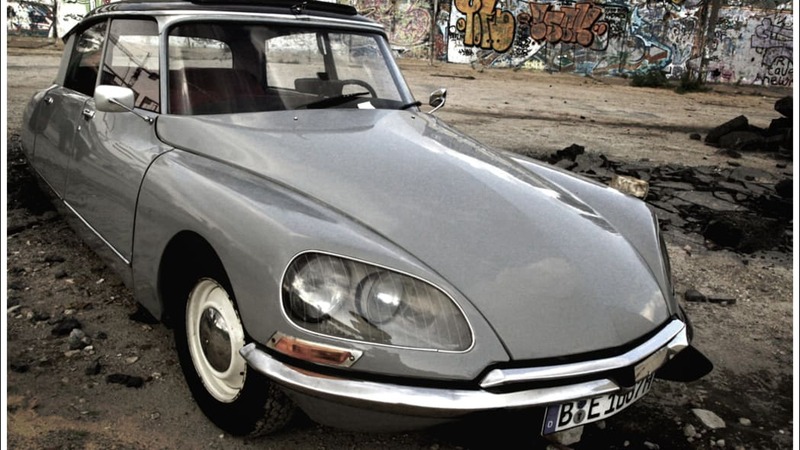 We'll catch our first glimpse of the Citroen DS3 in less than a month, but expect more details to be released later this week.